As the snow began to fall this morning, I couldn't help but image how horribly cold it would be outside (I'm from California -- I don't do this white frozen rain powdery stuff called snow). Alas, the greatest task during this time of year is somehow not walking out the door buried under winter coats with snow boots up to your knees (it may be how I will look like today #justsaying). 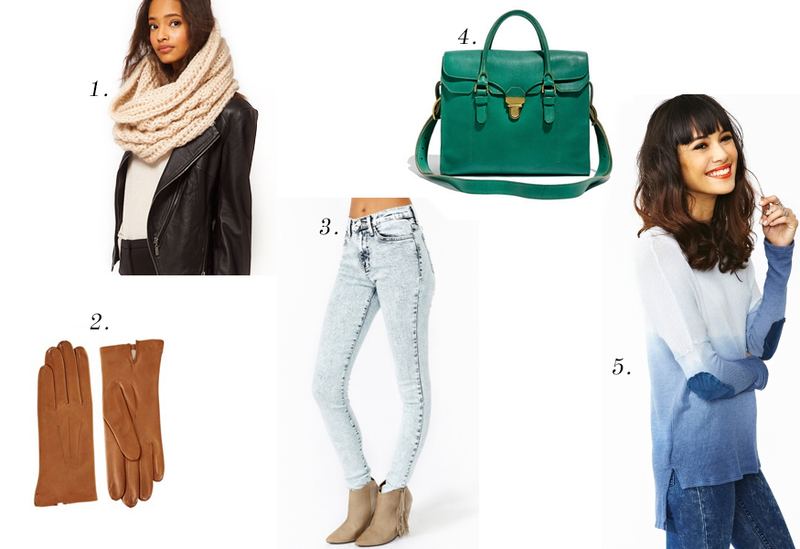 For those who can brave the cold -- these are my favorite style picks. Which ones are yours?